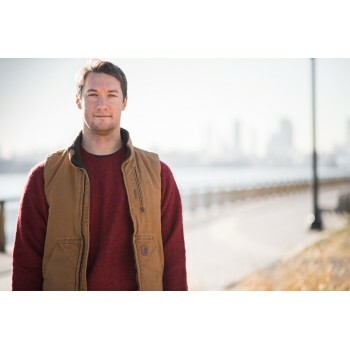 Timothy Meyers grew up in central New York, where at a young age, a passion for agriculture developed. 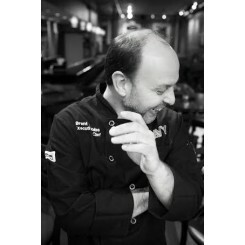 While at his college restaurant job in the Berkshires, he felt an instant connection to cooking which was inspired by the farmers and craftsmen of his childhood. 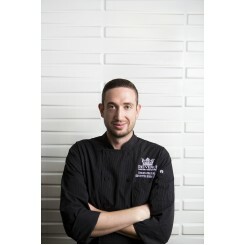 After studying at Bard College, he enrolled in the Culinary Institute of America to combine his love of responsible agriculture agriculture with his affinity for the restaurant business. 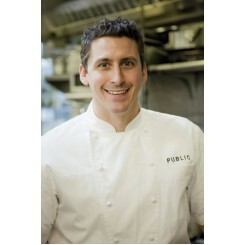 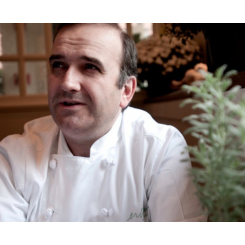 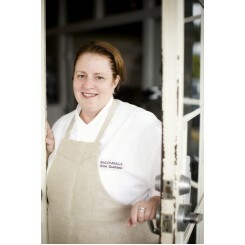 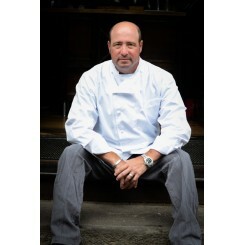 Meyers moved to NYC in 2011 to work at Eleven Madison Park. 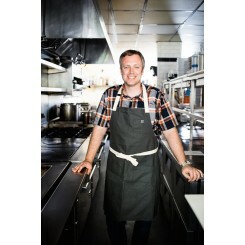 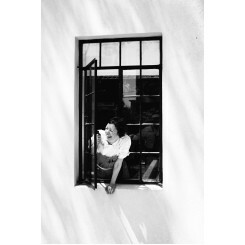 His time at the acclaimed restaurant launched his career and led him to beloved eateries like Glasserie, Roberta's, Mas and Charlie Bird. 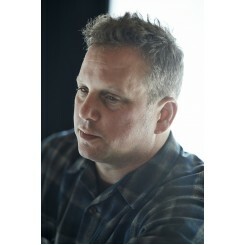 Now at Bocce, Meyers has the opportunity to work with vendors from the Union Square Market who hail from his home in Chenango County to his old stomping grounds in the Hudson Valley. 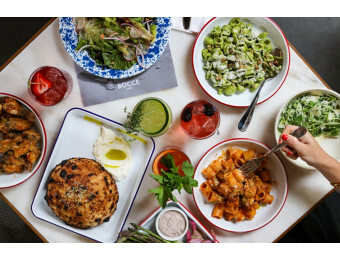 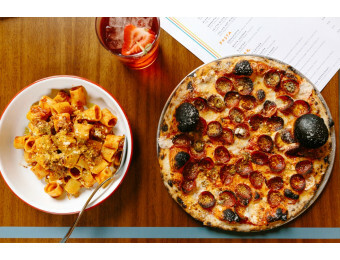 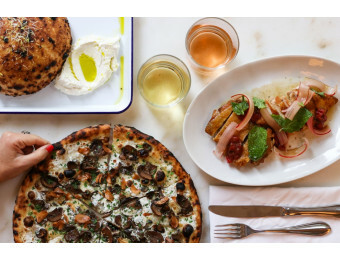 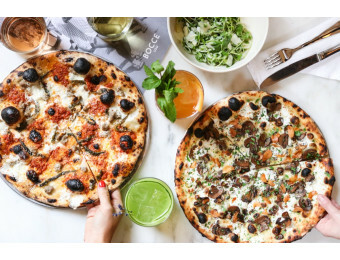 Launching Bocce Union Square is the perfect opportunity to support a connection to his roots, and to showcase dedicated hospitality in one of the most communal NYC locations: Union Square.